Having three kids and loving fresh food, I am always happiest with my recipes that are simple, tasty and fresh.Which every recipe I share on this blog aims to be meet that criteria - fresh squeezed lemonade is no exception. It is very easy to make, takes very little time and it is also simple to doctor it up a bit with muddled mint, blueberries, raspberries or strawberries. 6-8 lemons (I buy the one in a bag which are a little smaller but cost less.) 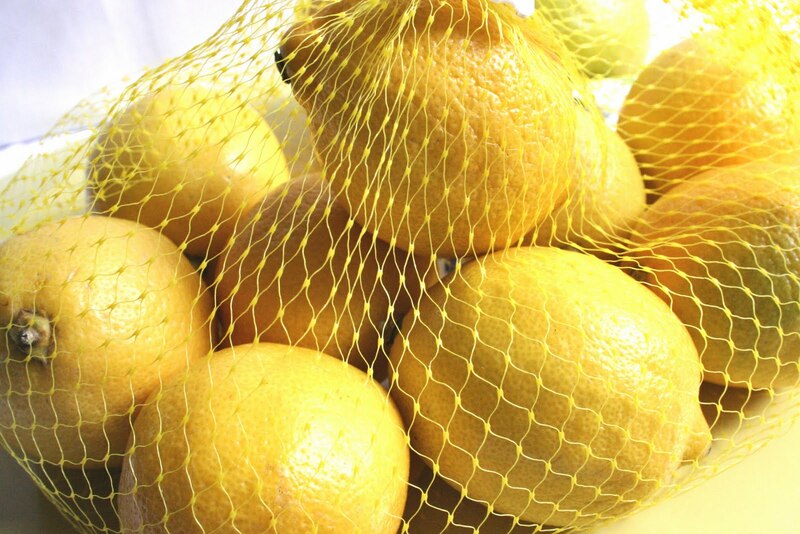 If you have larger lemons you can use fewer but you will want it to yield about 1.5 cups lemon juice. 3/4 to 1 cup sugar depending on your preference. 3/4 cup definitely retains the tartness of the lemons. To make fresh squeezed lemonade first you need to make a simple syrup. To do this add one cup of your water to a pan with your sugar, heat over low heat, stir until the sugar dissolves - done. Place to the side. 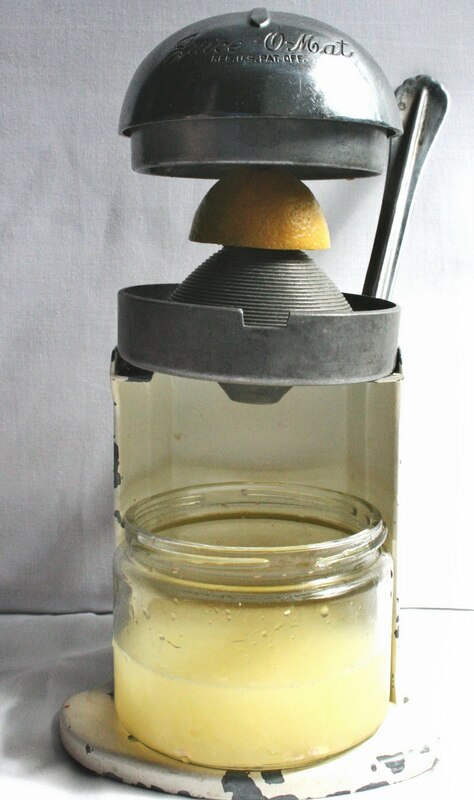 Then you will need to squeeze your lemons with a citrus juicer, this can be the handheld kind, or whatever you have at home. Then you mix your lemon juice, simple syrup and remaining water together in a container and voila! You are done! It is that easy. Today I made mine with muddled mint from my garden. But again you can add whatever fruits you like, just muddle or puree them and add a few whole piece if you'd like to make it look extra pretty. Side Note: If you do add muddle fruit it is best to allow the lemonade to sit in the fridge for an hour or so before drinking to bring out all the flavors. The lemonade looks so refreshing!! I'm envy you having herb in your garden. I'm thinking about getting small planters for growing fresh herbs. welcome! planters are a great idea for mint, especially; it grows really well! 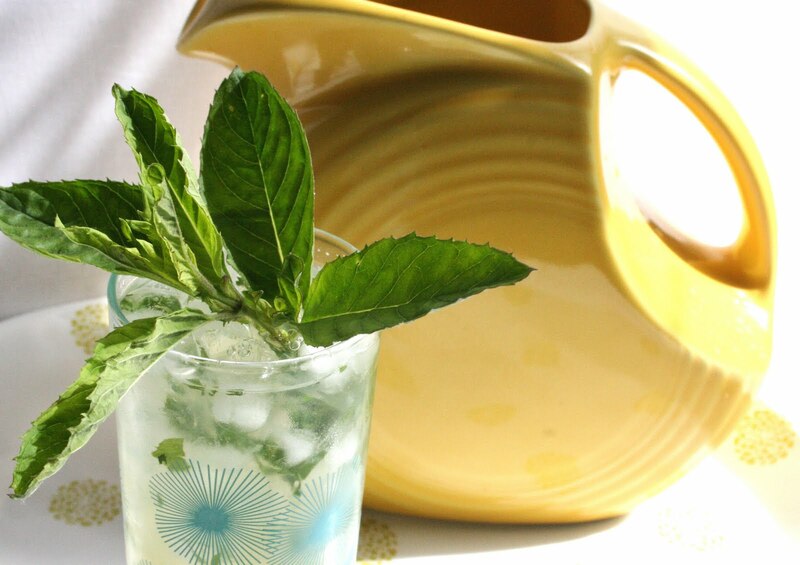 i was inspired to make lemonade because of all my mint, i have tons and tons!